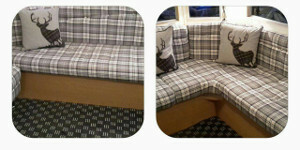 Looking To Transform Your Caravan or Motor Home? 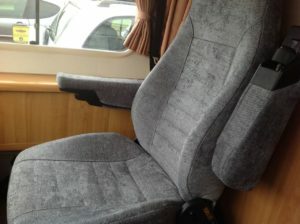 Tom Watson Upholstery specialise in the reupholstery of all types of caravan, boat and motor homes throughout Glasgow, Edinburgh and central Scotland. 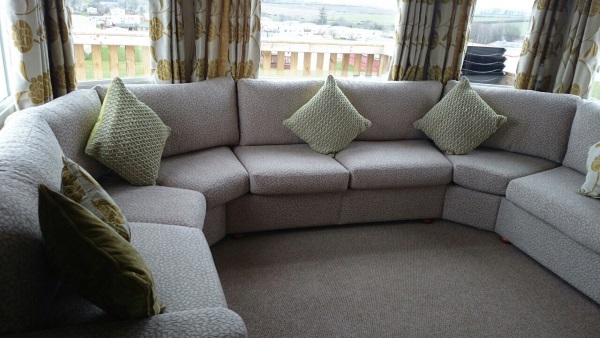 We have extensive experience in working in restoring their interiors to their former glory. 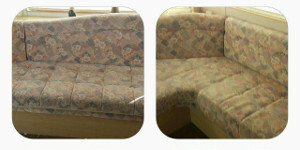 We can also replace foams on all seating or alternatively, top-up existing foam to give it a more firm feel. Our workmanship is of the highest quality and our prices are very competitive. We have a wide selection of durable fabrics to choose from to suit every taste. Over the years we have carried out work on many caravan sites in Scotland, these include amongst others Thurston Manor (East Lothian), Petticur Bay (Fife) and Craig Tara (Ayrshire).